In an editorial published by the Awareness Times of 16th July 2014, the newspaper praised the alacrity of Rtd. Brig. Julius Maada Bio in the manner he reacted to the Ebola outbreak. The editorial particularly commended Rtd. Brig. Julius Maada Bio for his solidarity message, in which the former Head of State called on Sierra Leoneans to join the government’s campaign against the deadly Ebola virus. But it was not only about the solidarity message; the Rtd. Brig. Julius Maada Bio also used the 2nd June 2014 Press Release to express his sadness for the loss of lives of his country men and women, whilst at the same time calling on development partners to come swiftly to the aid of our country in dealing with the fatal outbreak. Therefore, if the Awareness Times newspaper needed any more assurance that a Rtd. Brig. Julius Maada Bio Presidency in our country will be one of national cohesion, showing concern for fellow compatriots and above all a presidency which will be proactive in addressing a national tragedy, then the content of that Press Release and the swiftness of his response to the Ebola outbreak is one amongst many of that evidence. As such, in my view it will be utterly retrogressive for our country that if the delegates of the SLPP elect Rtd. Brig. Julius Maada Bio as their Presidential Candidate, and there is another attempt to rob SLPP of another election victory which will deprive the majority of suffering Sierra Leoneans their legitimate choice of Presidency through a free and fair democratic elections in 2017/18. Also, in the article the Awareness Times editorial team states that the Rtd. Brig. Julius Maada Bio is a hero in many places in the country. I welcome this admission by the Awareness Times newspaper because it is a recognition by the newspaper that the Rtd. Brig. 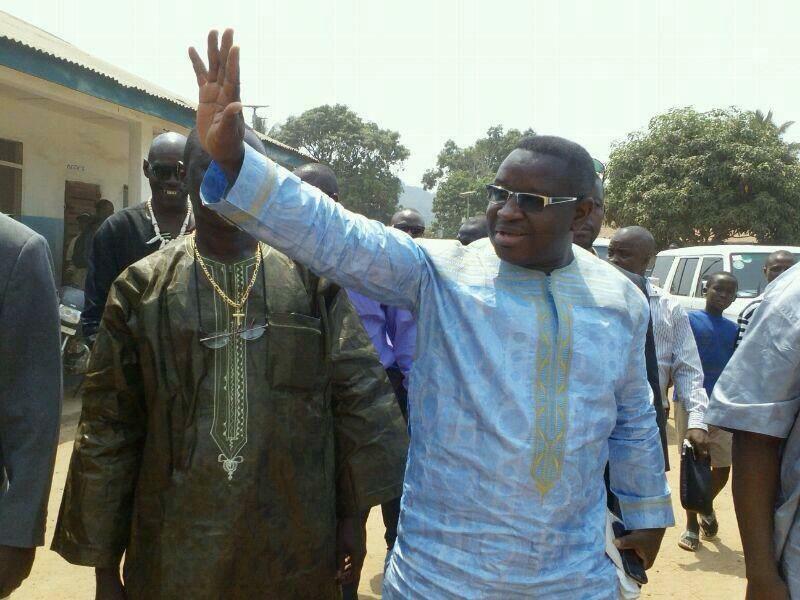 Julius Maada Bio is a politician who cuts across tribes and regions. But the reason why Rtd. Brig. Julius Maada Bio is considered as a hero as admitted by Awareness Times is because in many places across the country, ordinary people have always admired his modesty, sincerity, values, principles, honesty and above all they see him as the only man who represents their hopes and aspirations to transform our country into a compassionate, just and equitable society. According to a Sierra Express Media report dated 10th June 2014, it quoted an official Ebola update, which stated that as at the 2nd June 2014 (the date Rtd. Brig. Julius Maada Bio made the Press Release) there were 15 confirmed cases and 5 deaths. 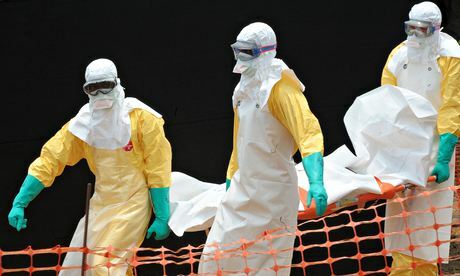 As at writing this rejoinder, the latest official Ebola update as at 18th July 2014 indicates that there are now 397 confirmed cases and 127 confirmed deaths. This shocking increase in both the confirmed and death cases will leave no one in any doubt, that this Ebola outbreak has been a national tragedy. But since his solidarity message in the Press Release, the Rtd. Brig. Julius Maada Bio has been in constant communication on a daily basis with senior stakeholders – including SLPP Members of Parliament in Kailahun, Kenema, Bo and with officials in Western Area on the various efforts made to contain the Ebola virus – including the sensitization efforts. In fact, it should not be surprising to the Awareness Times editorial team that since the Ebola outbreak the Rtd. Brig. Julius Maada Bio has also been in contact with the Kailahun MP, whom the editorial piece stated wept in public over the rate at which this deadly epidemic has been destroying lives in his constituency. No doubt, as a grassroots politician who has enormous respect amongst the people who have been mostly hit by the deadly virus, the presence of the Rtd. Brig. Julius Maada Bio would be very instrumental in the sensitization process as well as addressing the myths and fears of our people. However, since after the 2nd June Press Release and with the growing increase in the death toll, an initial travel plan by the former Head of State became affected by the sudden personal family tragedy affecting Rtd. Brig. 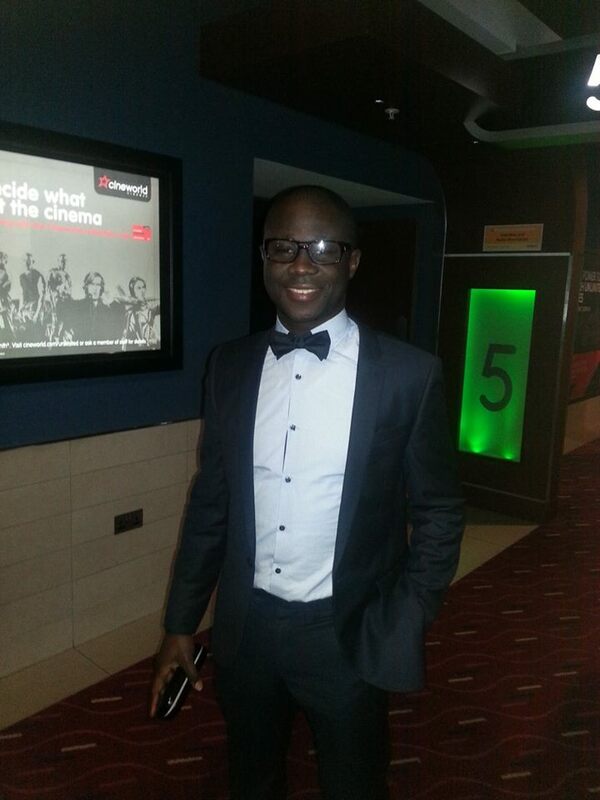 Julius Maada Bio and his wife – the death of their son. But the Awareness Times newspaper should be in no doubt that the Rtd. Brig. Julius Maada Bio has always demonstrated leadership in the face of national tragedy and will travel to Sierra Leone to be with his people. He has recently shown such leadership, despite the inconvenience of suspending all his personal engagements and academic work. A case in point was the sudden death of the late Pres. Ahmad Tejan Kabbah. When the nation was hit by the news of the death of that great man, the Rtd. Brig. Julius Maada Bio flew home to mourn with both the Kabbah Family and the tearful nation. In the face of this national tragedy – Ebola outbreak, he has demonstrated leadership by his solidarity message calling on his fellow compatriots to come together to join the government in the campaign. In the opinion of Pres. 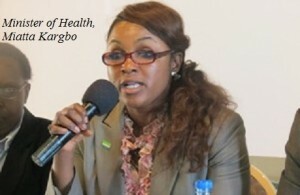 Koroma’s government, the Ebola epidemic has not reached a public health emergency and in the opinion of the Health Minister in the latest BBC interview – the Ebola outbreak is not a “crisis” or people should “celebrate” the success story of the survival rate. I am of the view that such opinions seem to be very complacent in the face of the growing number of deaths and the severity of this human tragedy. Therefore, the call by the Awareness Times editorial piece for the Rtd. Brig. Julius Maada Bio to return home, has always been an active consideration in the mind of the Rtd. Brig. Julius Maada Bio since the outbreak of the Ebola virus as a politician who cares so much about his people. In his mind, it is not just about coming home, but also the contribution he can make to actualise his call for national solidarity and help in the fight against the deadly Ebola virus with his usual modesty. But as the Rtd Brig. Julius Maada Bio continues to monitor the Ebola outbreak through various senior stakeholders in Kailahun, Kenema, Bo and Western Area he will do what is right in the near future, not only because of the love and compassion he has for his people, but as the Awareness Times commended him for the Press Release he is a politician who has the knack of always making sound judgement. Therefore, it is in line with the Rtd. Brig. Julius Maada Bio’s message of national solidarity that I want to use this rejoinder to commend various organisations, groups, co-operations, institutions, political parties, individuals both in Sierra Leone and the diaspora who have made valuable contributions in terms of resource mobilisation and sensitization in the fight against this deadly epidemic. And to quote from the Press Release of the Rtd. Brig. Julius Maada Bio dated 2nd June 2014; “We must therefore continue to redouble our efforts to work hard and pray that this contagion is completely eradicated”. Once again with the exception of the view of Awareness Times on the Presidential ambition of the Rtd Brig. Julius Maada Bio, which over eight hundred thousand and more Sierra Leoneans across the country will disagree with (the eight hundred thousand and more is a reference to the number of people who voted for him in the 2012 elections according to the NEC figures) – the Awareness Times editorial team got this right on the money for its commendation piece on Rtd. Brig. Julius Maada Bio, who will continue to show leadership in the face of national tragedy. I hope that by time we get to the 2017/18 Presidential election, if Rtd. Brig. Julius Maada Bio is elected by the SLPP to be its Presidential Candidate, he will have been able to demonstrate true acts of statesmanship to change the view of the editorial team of Awareness Times that his ambition to be the next President of Sierra Leone is borne out of his genuine love for his country; his wealth of experience as former Head of State who has got the benefit of hindsight; his compassion for the majority of the ordinary people he wants to serve; his moral uprightness. It is also borne out of his sound judgment in the face of national tragedy; his modesty, his family values as a caring father and husband; his willingness to associate himself with the suffering and challenges of majority of the hardship-stricken people; his willingness to preach peace and engage in peace dialogues; his fearless attitude to engage and make his contributions to national discuss and above all the recognition by majority of our people across the country that the Rtd. Brig. Julius Maada Bio represents their aspirations and hopes to live in a country where there is Fairness, Justice, Equality and Opportunity for all irrespective of our tribes, regions, backgrounds or political affiliations. Sierra Leone – a new era of reform – what reform? Human rights – Where is Sierra Leone heading?